We are beyond excited to announce the first of our two exclusive Festival Presenters: Tribute Boardshop. For the third year running, Tribute has stepped into the vital role of presenting our Festival. We even name a stage at Eagles’ Hall after them! As a non-profit, non-corporate community festival, financial support from community businesses is critical to bringing more rock to the Kootenays. 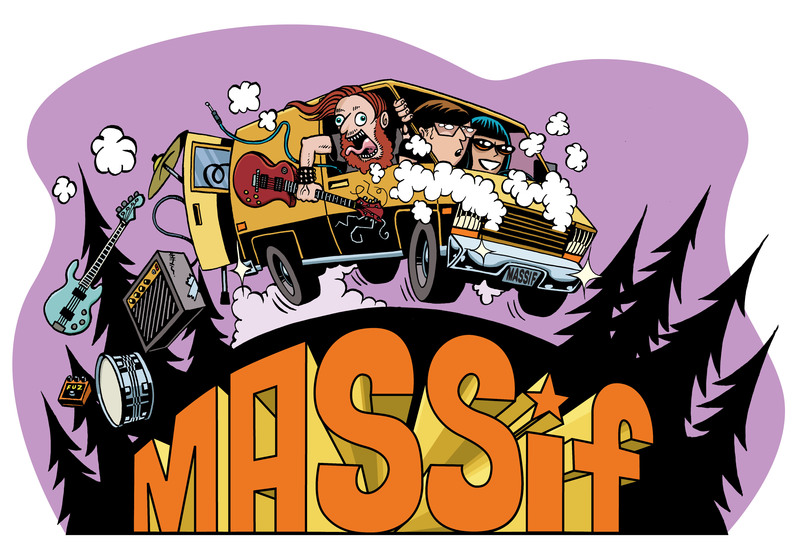 With Tribute presenting Massif, 2018 is sure to be another smashing success! Now go support them at 556 Baker St! ← Meet a MASSiF 2018 Band: Strange Breed!